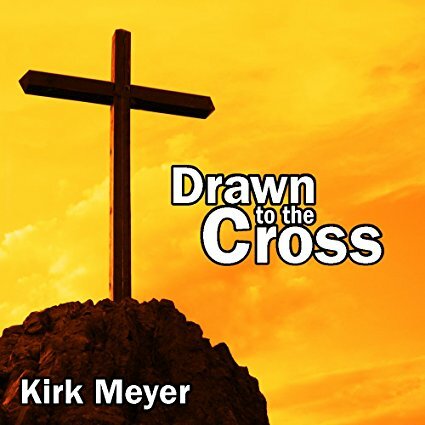 Kirk Meyer – CD. Instrumental piano. 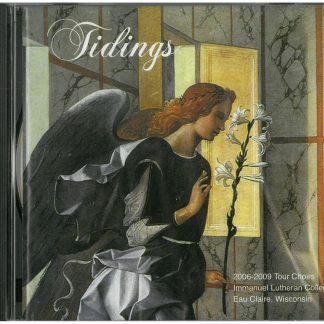 A Medley of 80 Favorite Hymns. 73 minutes. 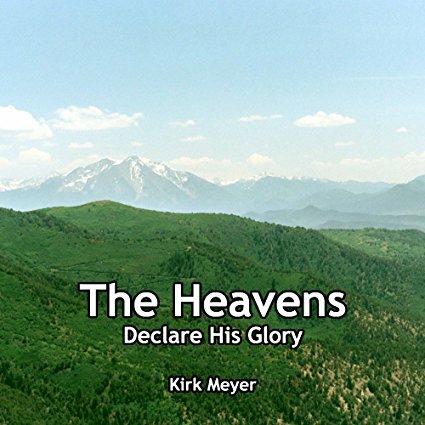 Kirk Meyer – CD. Instrumental piano. 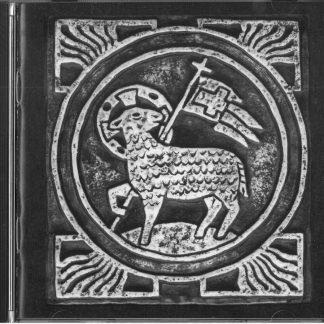 A Medley of 80 Favorite Hymns. 73 minutes.